Why wait when you can prevent? Your skin is the most exposed part of your body that shows beauty. With The Zen Institute’s wide range of state of the art innovations, prevent unwanted imperfections from showing off, as we master the art of crafting your body. Aging is inevitable. Your body goes through the continuous process of natural “wear and tear”. Feel good and feel young. Indulge in treatments that will help you recapture the glow of youth that is visible from within. 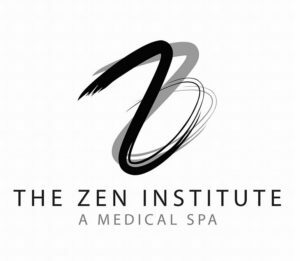 The Zen Institute introduces a revolutionary therapy that regenerates and repaired damaged tissues that cause aging. This therapy gives rise and rejuvenates the cells, and decreases the toxins, showing a skin that is firm and younger looking. Care for yourself as you care for the baby. 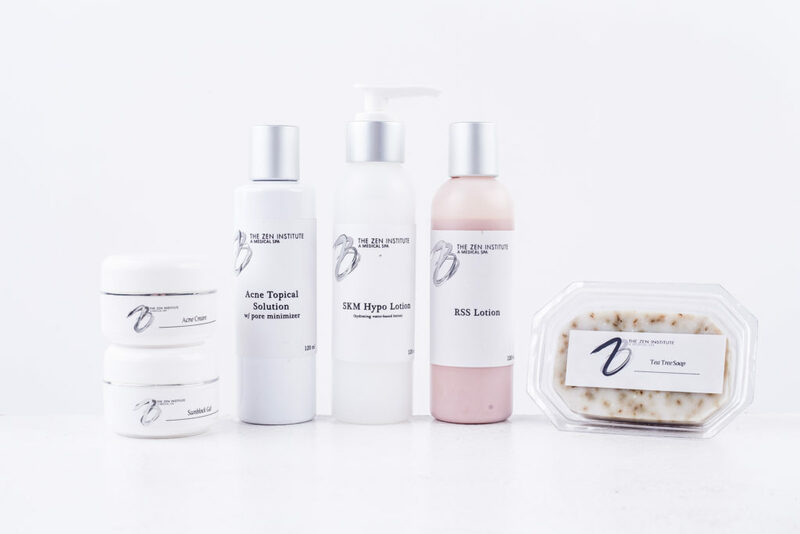 Pamper and treat yourself to pregnancy-safe treatments that will help keep the beautiful look, even as you go one a journey of carrying a baby. 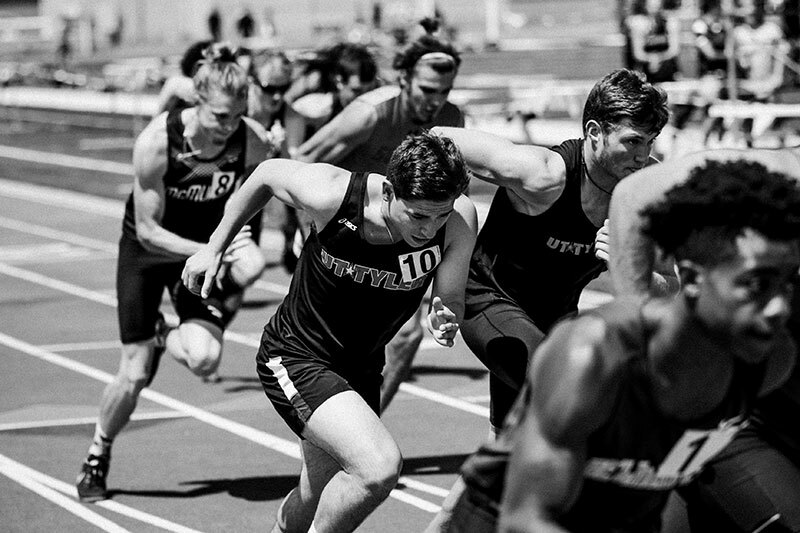 Energy and stamina is a crucial factor for people who have an active lifestyle. 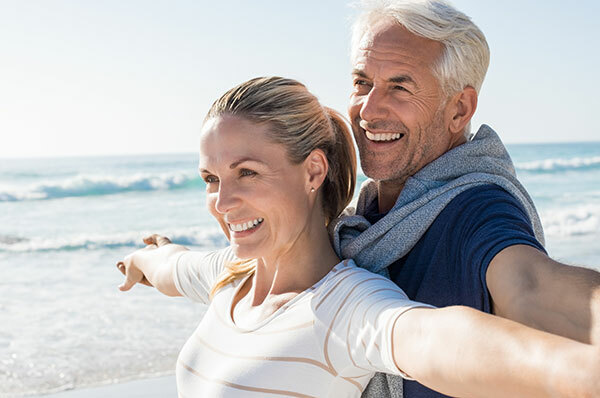 Keep them alive, and boosted to their maximum potential without compromising the body’s capacity with supplements that will keep the body supplied with proper nutrients. Designed and Developed by Monique Tendencia.